Very Sad Shayari In Hindi, Huge Collection Of Best Sad Sms In Hindi. Express Your Love Feelings By Latest Sad Love Sms, Sad Love Shayari. Sad Messages, Sad Quotes In Hindi. Very Heart Touching Sad Love Shayari Sms Messages Quotes In Hindi, Best Dard Bhari Shayari On Pyar Mohabbat, Painful Heart Broken Lines With Images. 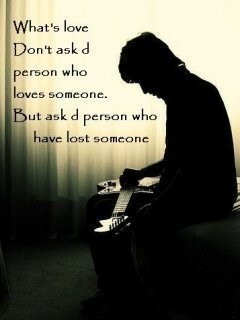 Express Your Sad Love Feelings By Dukh Dard Quotes In Hindi. People Read Dard Bhari Shayari When They Are Hugely Upset. Reading Dard Bhari Shayari Make Us All Feel Little Better.